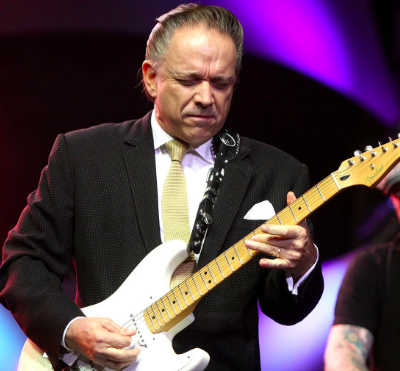 Jimmie Lawrence Vaughan is an American blues rock guitarist and singer based in Austin, Texas. 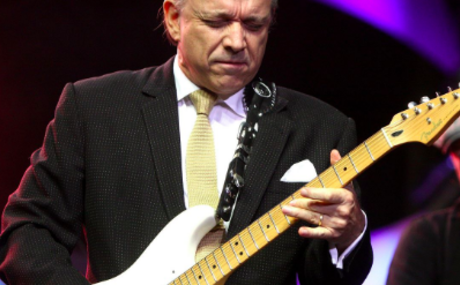 He is the older brother of Texas blues guitar legend Stevie Ray Vaughan. Several notable blues guitarists have had a significant influence on Vaughan's playing style including the "Three Kings" and Johnny "Guitar" Watson.